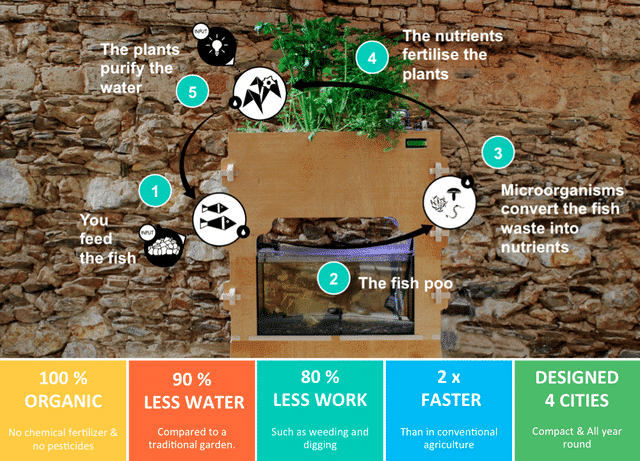 The aquaponics game is fun, and now Aquapioneers wants to show Barcelona that it’s also easy to harvest fish and grow food without soil. 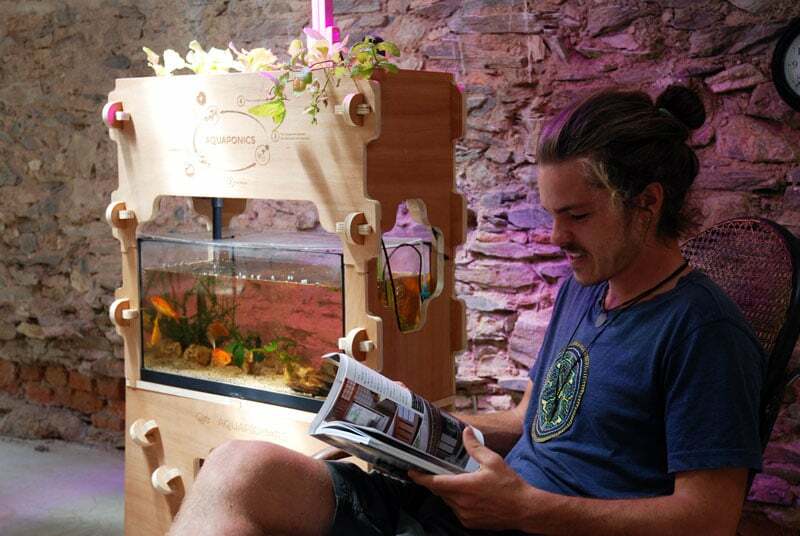 Through the power of digital manufacturing, any standard 50-litre aquarium can be turned into a self-sustaining ecosystem – a small indoor oasis that can provide you with aromatic plants and spices throughout the year. Plus, it aims to reduce the consumption of water and soil dramatically, allowing food to be produced back in cities. Founded by Guillaume Teyssie and Loic Goueff in Barcelona’s Green Fab Lab, Aquapioneers wants to reduce the distance our food travels from farm to plate, striving for zero km food. 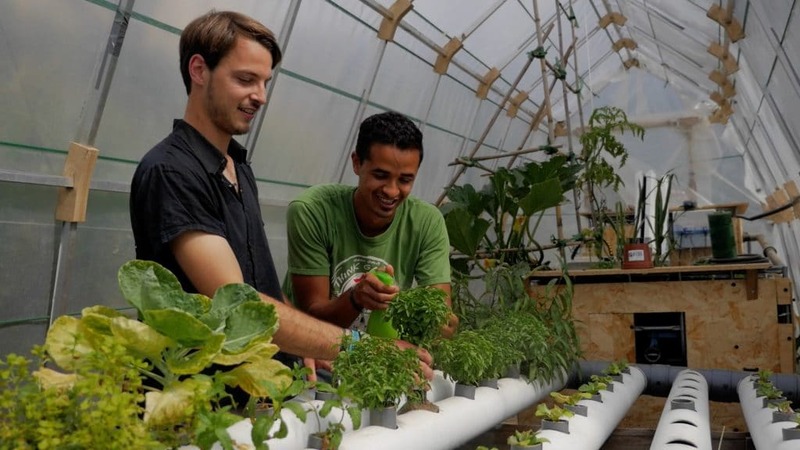 They have developed an open source project that looks at local production of food by using low cost and precise aquaponics and local materials. The model can be cut from a single board of plywood using a CNC machine and assembled without the need for screws or glue. Aquaponics is a system of aquaculture in which the waste produced by farmed fish or other aquatic creatures supplies the nutrients for plants grown hydroponically, which then purify the water. Thanks to its automatic recirculating system, it does not require much monitoring or measuring. 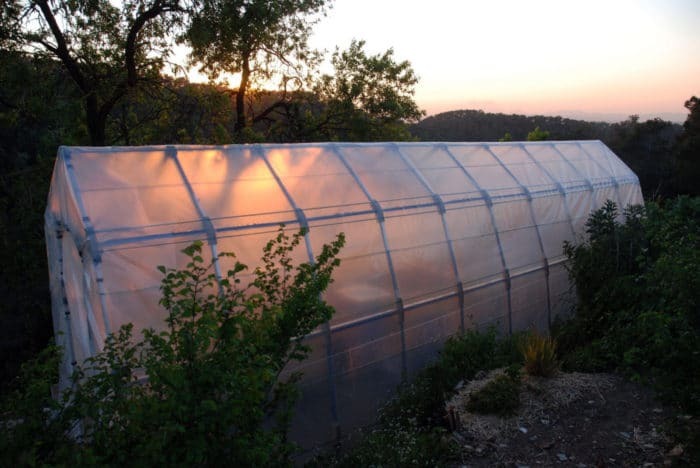 The compact design of Aquapioneers’ system also means it’s perfect for use within cities, where traditional farming methods are not an option for most people. Who wouldn’t want to grow herbs all year round in the middle of the city? You could grow tilapias at the same time as tomatoes, lemongrass and kale. The pair envision a future where Barcelona’s citizens source most of their food from local farmers, from their rooftops, and from inside their own homes – are committed to change the future of food. Aquapioneers was mapped by Tomás Diez in his AtlasChart Top 9. Check out these other projects that have come out of Fab Lab Barcelona: 10 projects that change everything. Tags: 3D printing, Aquaponics, Digital fabrication, Environment, Farming, Fish, Food, Hydroponics, Organics, Plants, Waste.